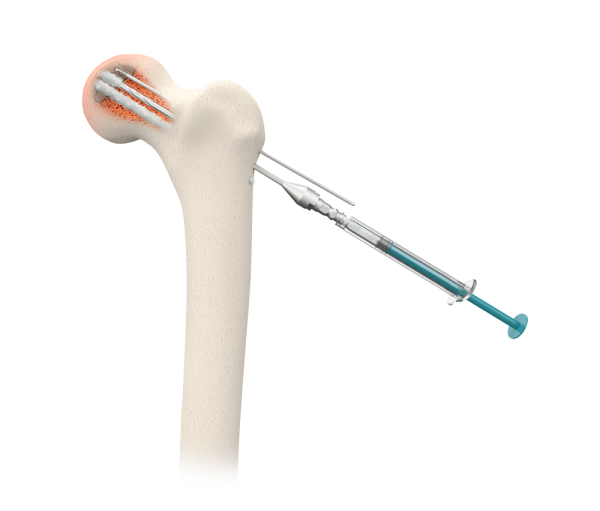 We are at the forefront of a new era in orthopaedics, where precision delivery of biologics to injured bone will significantly improve patient outcomes. Flow-FX’s patented technologies are designed to improve fracture care at a time when osteoporotic and complex, non-healing fractures are on the rise. Under the continued guidance of Flow-FX founder, Patrick Sweeney, MD, Flow-FX is poised to become the leader in an increasingly critical market. A revolutionary modality for intertrochanteric or subtrochanteric fractures by combining an intramedullary fixation device with precise delivery of bone void filler. The Biologics Era has officially begun, allowing dramatic alterations in orthopedic and podiatric fracture care, just in time to address the steadily rising number of osteoporotic fractures as well as complex non-healing fractures. 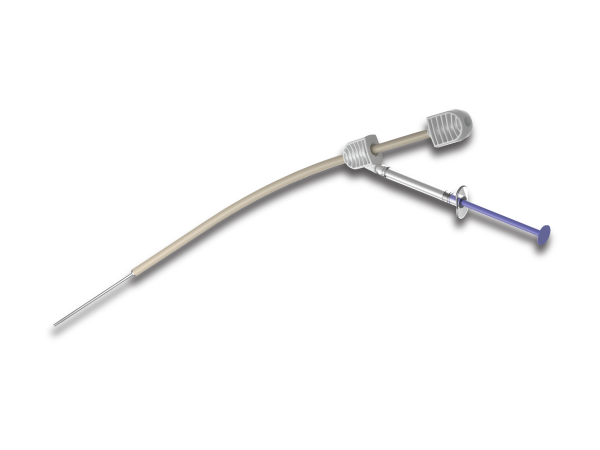 A disposable answer to the Biologics Era, 2-Can, our Multi-Channeled Side-Port Cannula, fulfills your need for biologics delivery. 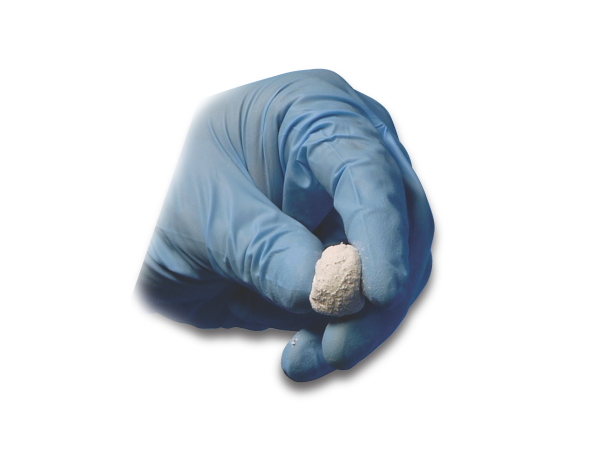 Flow-FX2 is the next generation in calcium phosphate cement, fulfilling the requirements of surgeons for the routine clinical application of bioactive cementing technology. 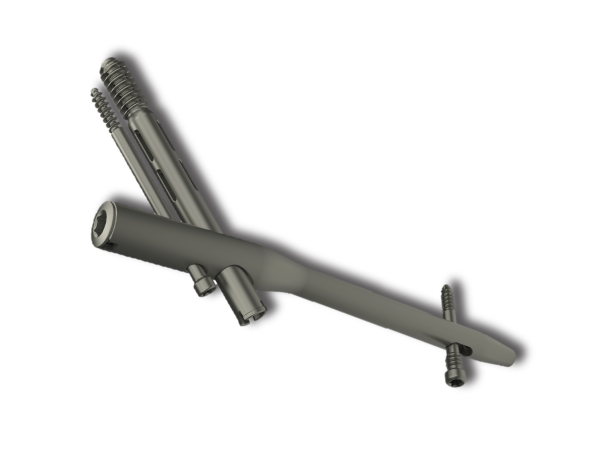 Class 1, 510k exempt, manual drill designed to fit on any handle with an HMT attachment. After 13 years of product development, testing, and FDA approval, Flow-FX has officially launched! Unparalleled in the industry, our surgical implants and devices will revolutionize the way biologics are delivered to bone. 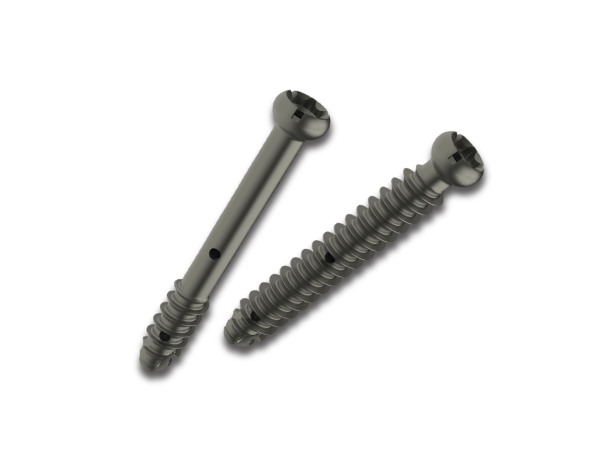 Flow-FX is expanding production on our Flow-Nail and 6.5mm and 7.3mm screw systems to meet increased demand, while at the same time beginning production of 5.5mm and 4.5mm screw systems aimed at foot and ankle and upper extremity cases.